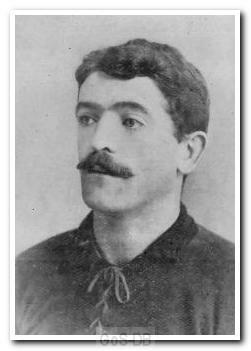 Born in Lochore in Fife, Clark began his career in his native Scotland with Buckhaven United and then Heart of Midlothian before heading south to join Stoke in 1901. 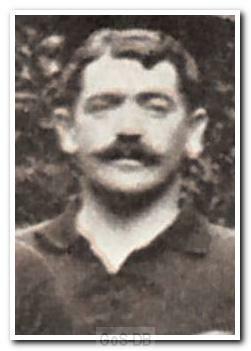 After two seasons and more than 50 appearances, he moved to Home Park in 1903 and was a key member of Argyle's first professional side. Clark was Argyle's first choice left-back for the following three years and also captained the side to great acclaim, described as giving 'herculean effort'. On leaving Argyle in 1906 he joined Leeds City 'for a substantial fee' and also went on to play for Brentford and Southend United.